Looking for a local plumber in Oneonta NY? AJL Plumbing & Heating offers services to your area. Submit our form below or just give us a call! AJL was born out of the need for reliable, trustworthy plumbers in the area. Our mission was to provide unparalleled customer service in the plumbing industry. Having grown from humble roots our expansion serving Otsego County, our goal of achieving 100% customer satisfaction has been met with resounding success in Oneonta and all of the Oneonta New York. At AJL Plumbing & Heating serving Oneonta, our plumbing technicians are trained to meet the highest industry standards, we present a clean appearance, we carry a friendly, positive attitude. You and depend on us to fix any residential or commercial plumbing problem quickly and efficiently for minimal interruption to your life. To ensure your floor from scuffs and messes, we lay down tarps to protect your flooring. When we're down we sweep your basement floors and make sure its tidy! 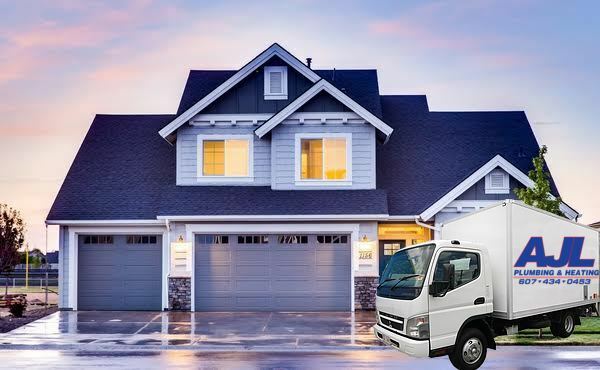 Our Oneonta plumbing technicians have trucks fully stocked with the supplies needed to handle any common plumbing problem so we can have your plumbing fixed in no time. This helps ensure we get the job done faster than other plumbers while maintaining and organized work flow. We also offer emergency service because we understand things happen and its stressful enough when they do, not to worry AJL Plumbing & Heating is here to help. 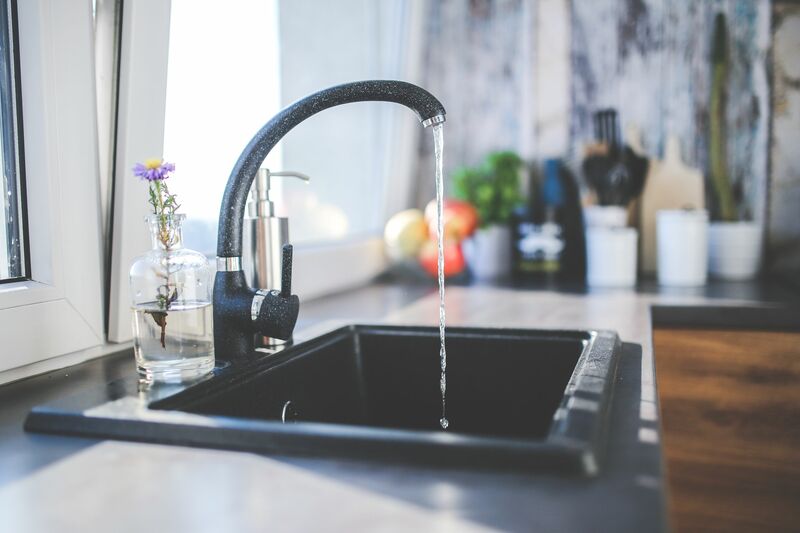 When you call for Oneonta plumbing service from AJL, you will speak to a live person, offering you assistance to get your situation back under control quickly and effectively. And you can rest assured that we always set our appointments to meet the needs of your schedule, so our service is always convenient to you. We understand you have a busy life, our goal is to take 100% of the load off of your back while providing our services quick and out of your way so you can get back to the things that matter. When you need expert plumbing service, be sure to contact your local Oneonta plumbers at AJL Plumbing and Heating. We always say no job is too small or too complex for us, and we would be happy to serve you and exceed your expectations! Oneonta is a city in Otsego County, New York, United States. Its nickname is "City of the Hills." While the word "oneonta" is of undetermined origin, it is popularly believed to mean "place of open rocks" in the Mohawk language. This refers to a prominent geological formation known as "Tablerocks" at the western end of the city. The city is surrounded by the town of Oneonta, a separate municipal and political jurisdiction. Indigenous ancestors of Algonquin and Iroquoian-speaking Native Americans inhabited the land in the territory of Oneonta for thousands of years before European colonists settled in the area. The Five Nations of the Iroquois Confederacy are believed to have emerged and gained dominance prior to the 15th century; they were in place at the time of early French and Dutch colonization.